Rotterdam, number 2 city in Holland, is a well-worth alternative for Amsterdam to visit. Also for fashion. 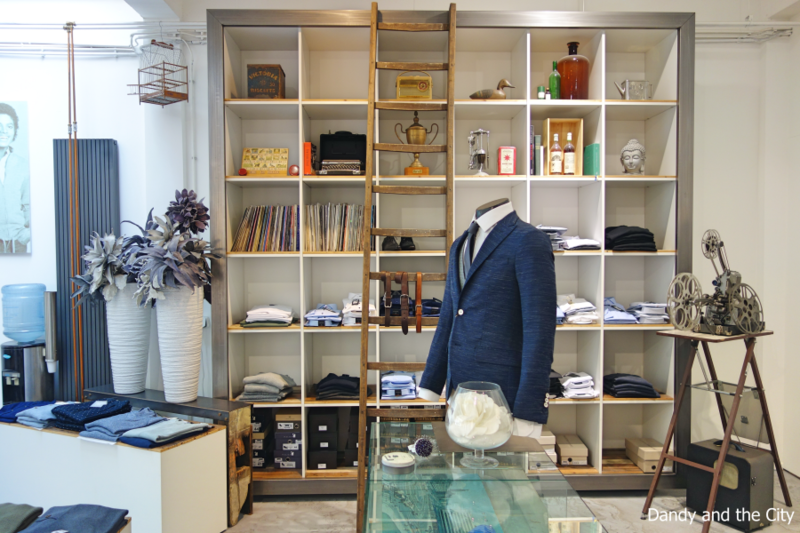 I found two great Rotterdam men’s fashion boutiques; so a new post about these two fashion hotspots. In a recent post I noticed the class and style of this city. I stayed at the fabulous hotel New York, the former Holland America Line headquarters. Lunch was taken at Spirit. 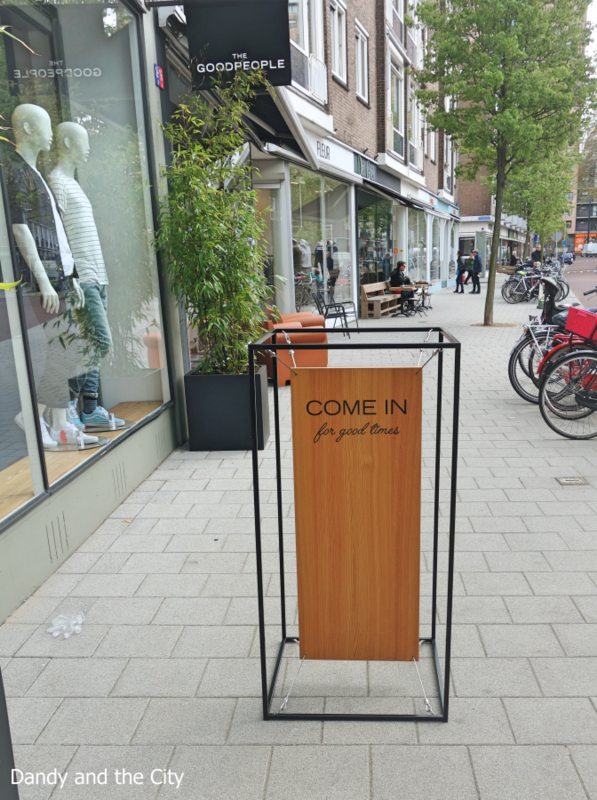 Next to the the lunch spot runs Pannenkoekenstraat, a street with an easy vibe and all sorts of boutiques. 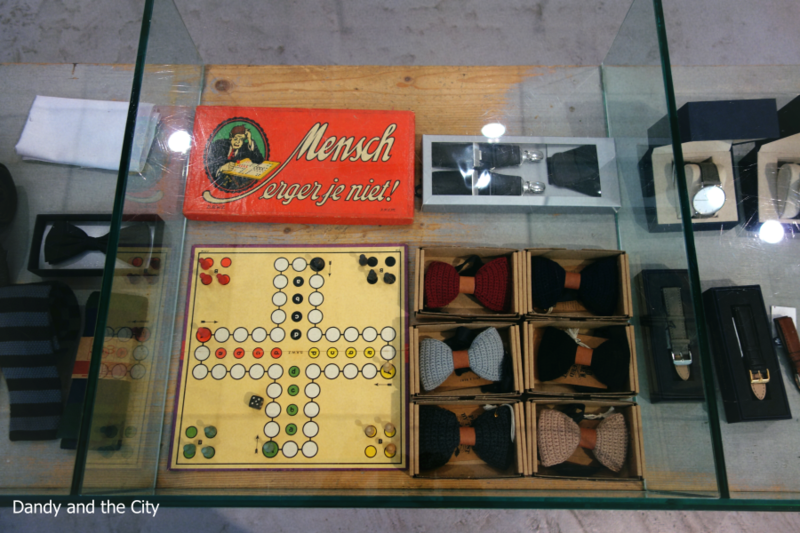 And there were (and still are, hopefully) two quite interesting boutiques for men. I had the intention to pay a visit to one of them, but as it happened, the second one was located just next door. 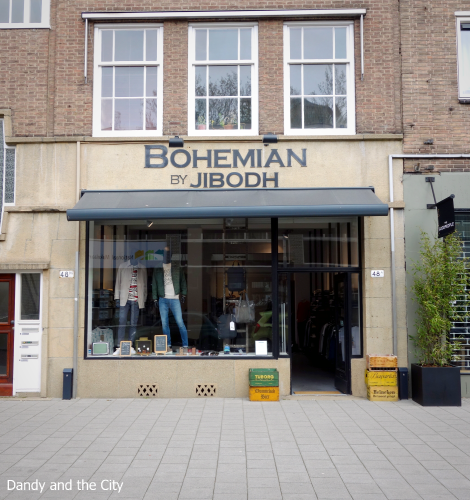 I speak about The Goodpeople Fashion and Bohemian by Jibodh. To be honest I didn’t know this Dutch label existed. Unfortunately, home town Groningen mistakenly one of the first places a label choose to sell their stuff. I found the label via Instagram and I had to visit their flagship store in Rotterdam. 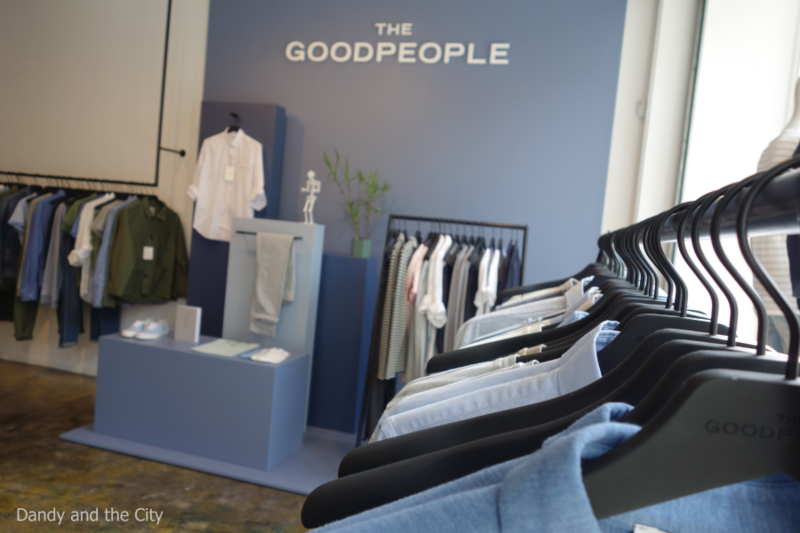 The Goodpeople is a modern fashion label with a minimalistic character. What I especially like about the designs is the use of calm colours, which makes it not look too minimalistic and strict as some minimalistic fashion appears. 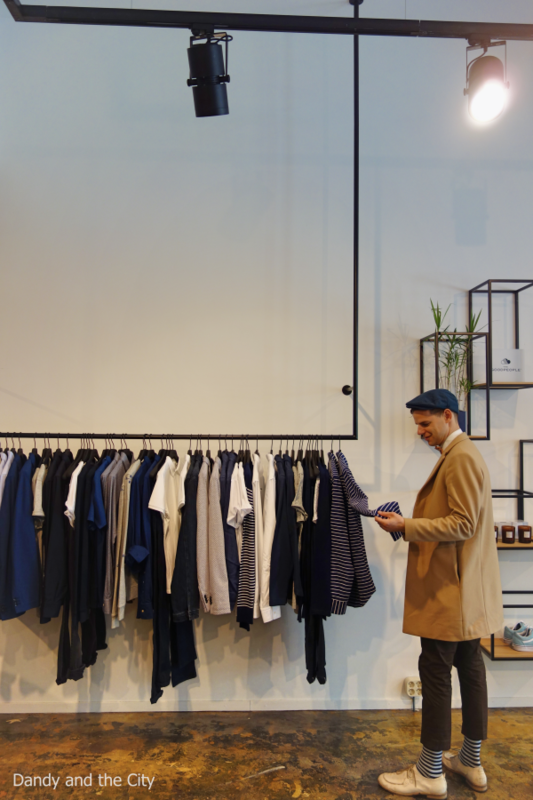 Men could be willing to choose for minimalistic fashion when it’s not too strict. I like minimal fashion because that represents style very well. If more men would be willing to choose for some minimalistic, men will increase in their style. So well done, the Goodpeople! Bohemian is more “Joie de Vivre”, detailed, classier, smart fashion. Bohemian by Jibodh does not design its own fashion, but sells fashion from qualitative national and international fashion labels. 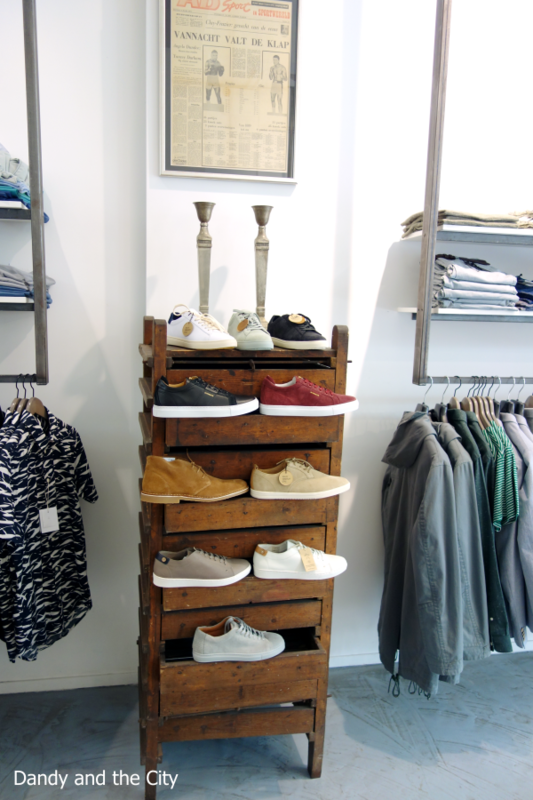 Different styles – from dapper to streetwear – are brought together in a nice mix. Here you’ll find jackets (nice ones in my opinion), ties (including bowties), other dapper accessories, but also nice looking streetwear including summer sneakers. Arts-and-crafts stuff decorates the store , but nicely and not too much. 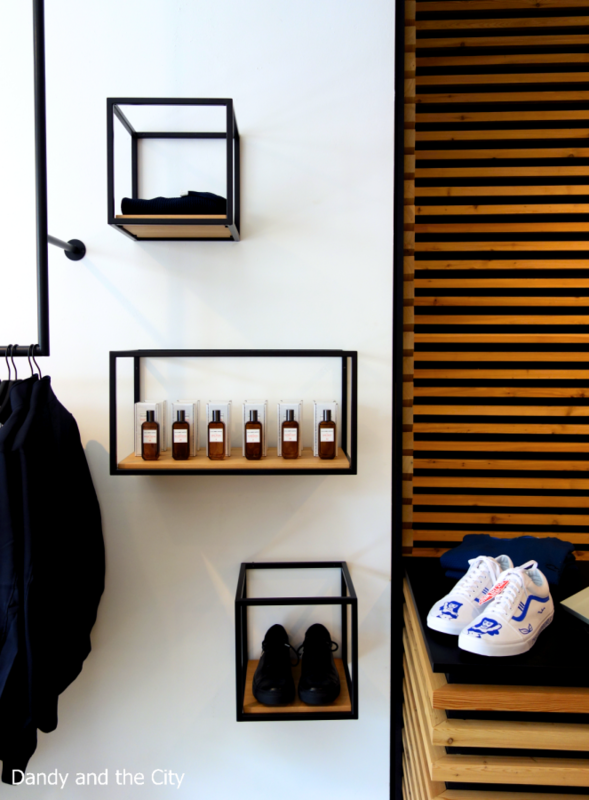 If I lived in Rotterdam, I would definitely get my clothing at this place. Rotterdam is a great city.